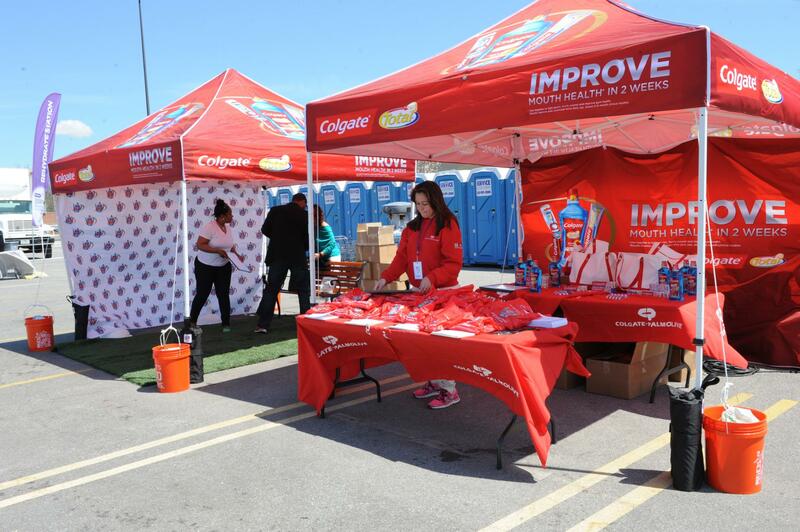 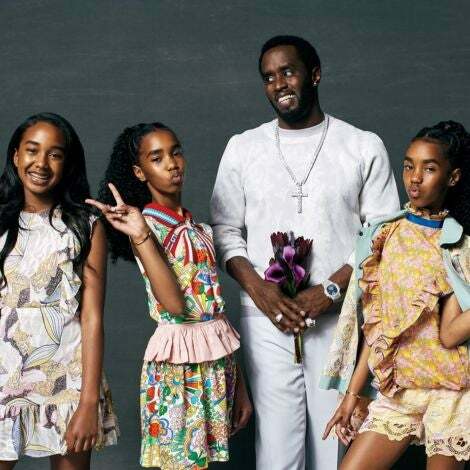 While at the Road to ESSENCE Festival Chicago, attendees learned how to improve denta; health to maintain their Colgate Total smiles. 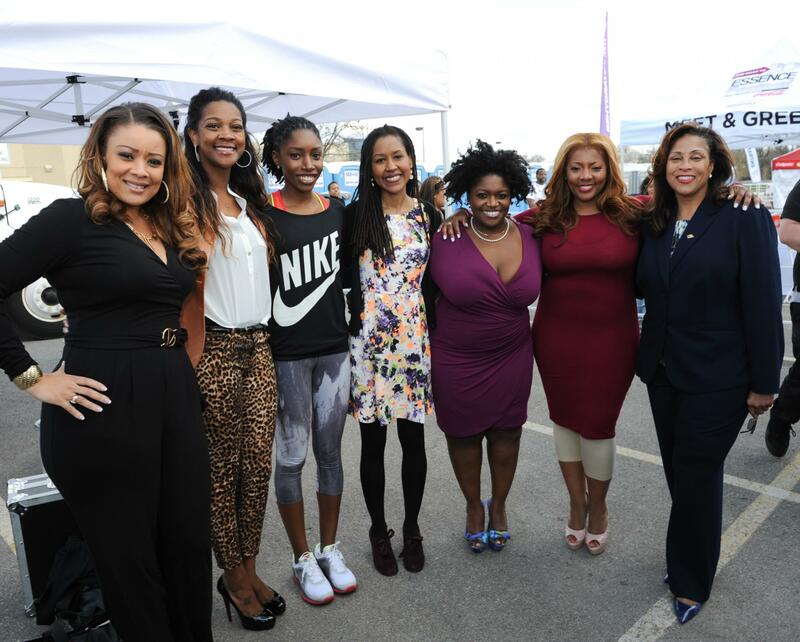 Deputy Managing Editor Dawnie Walton poses with other panelists. 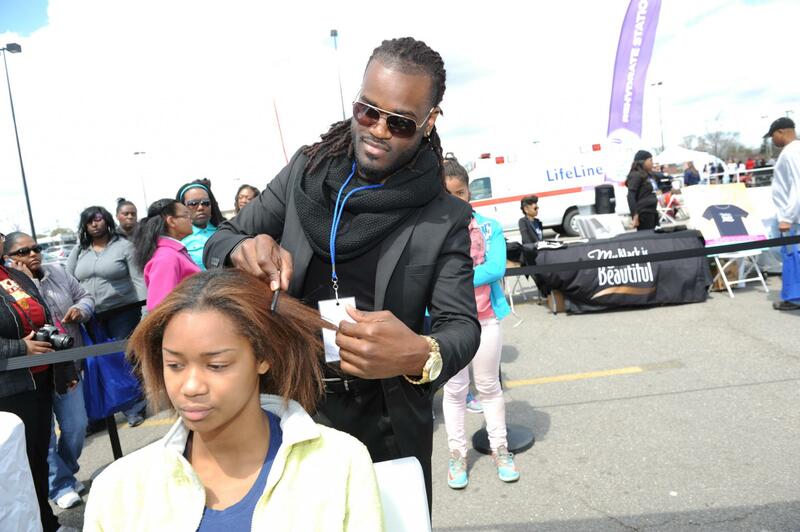 Attendees enjoy a free makeover, courtesy of My Black Is Beautiful. 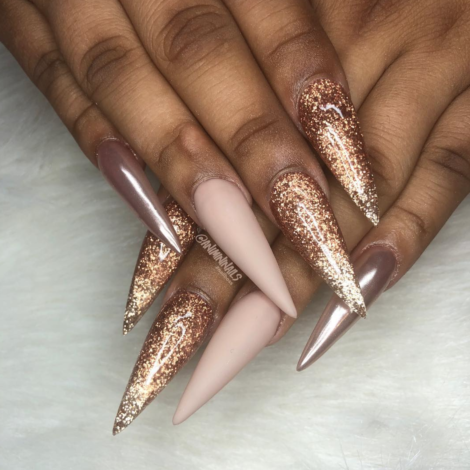 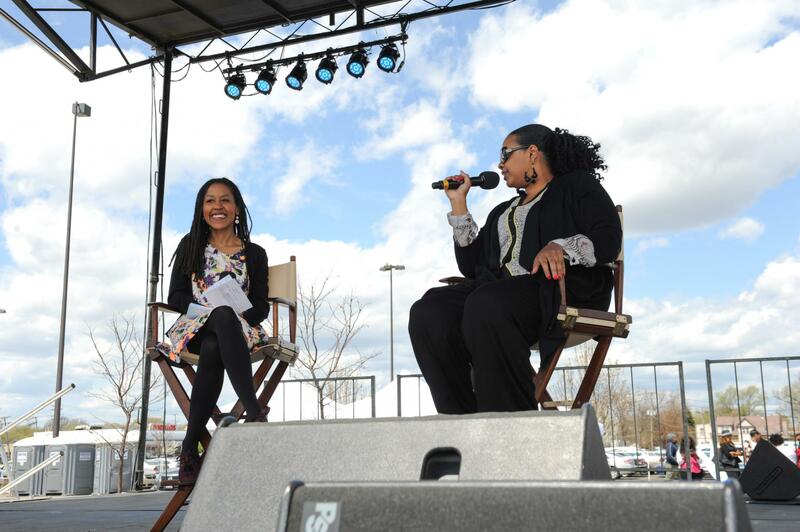 ESSENCE Deputy Managing Editor Dawnie Walton speaks with Dr. Syleecia Thomspon, entreprenur and talent manager for her sister Syleena Johnson. 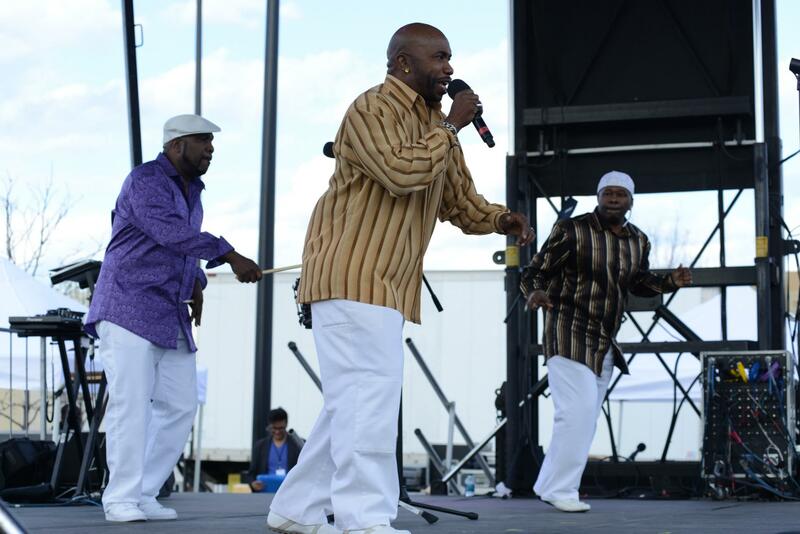 Full Force shows off their moves as they get the crowd excited at the Road To ESSENCE Festival Chicago. 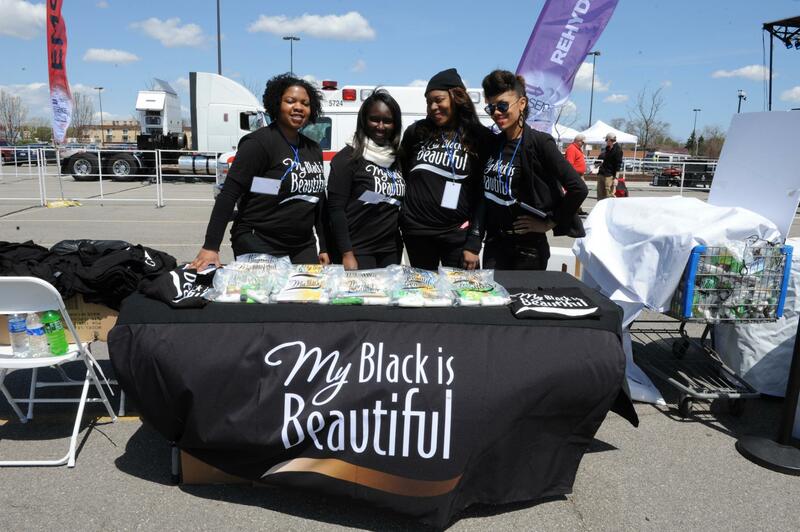 These lovely ladies from My Black Is Beautiful prepare for a jam-packed day of festivities. 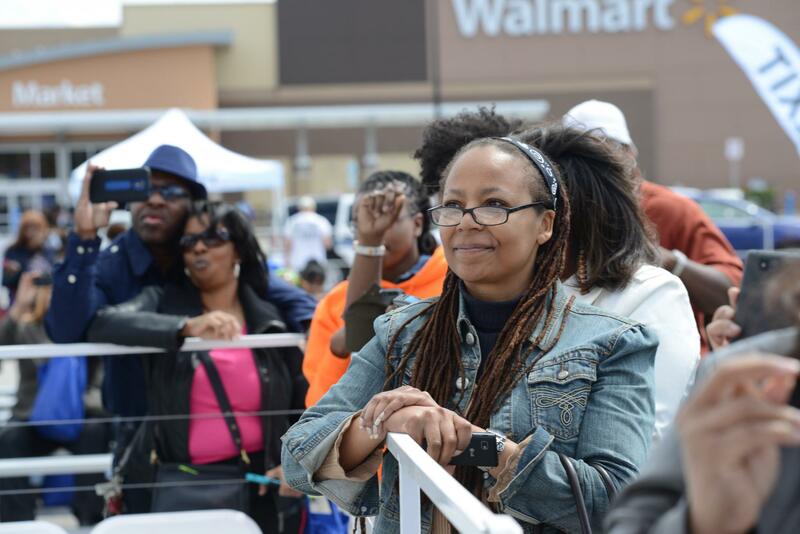 Attendees patiently wait for the entertainers to grace the stage. 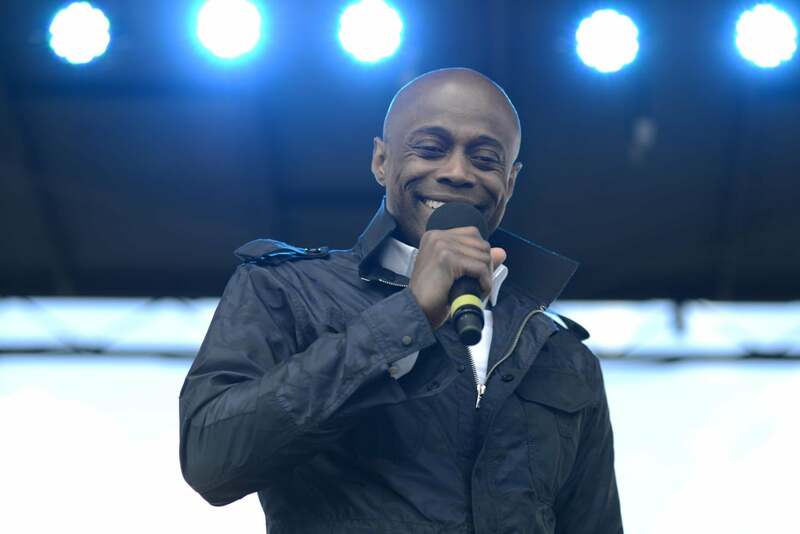 Kem shows off his beautiful smile and vocals to a packed crowd at the Road To ESSENCE Festival Chicago. 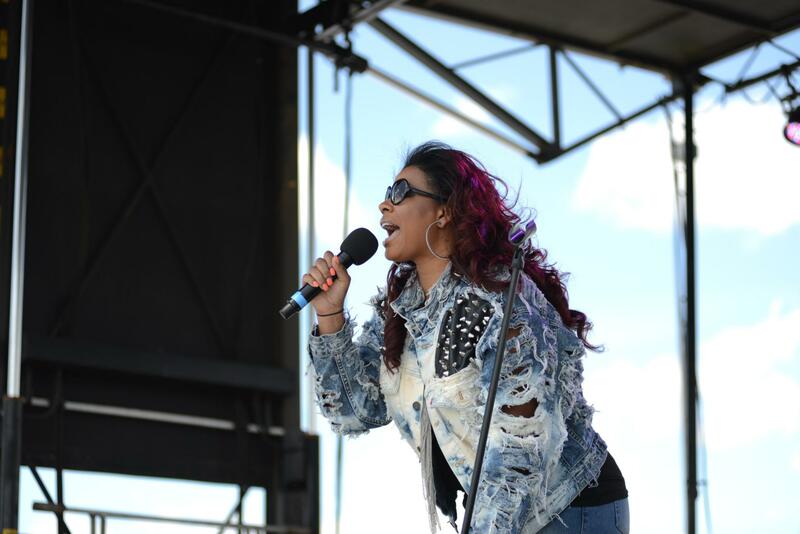 Syleena Johnson rocks the Chicago crowd. 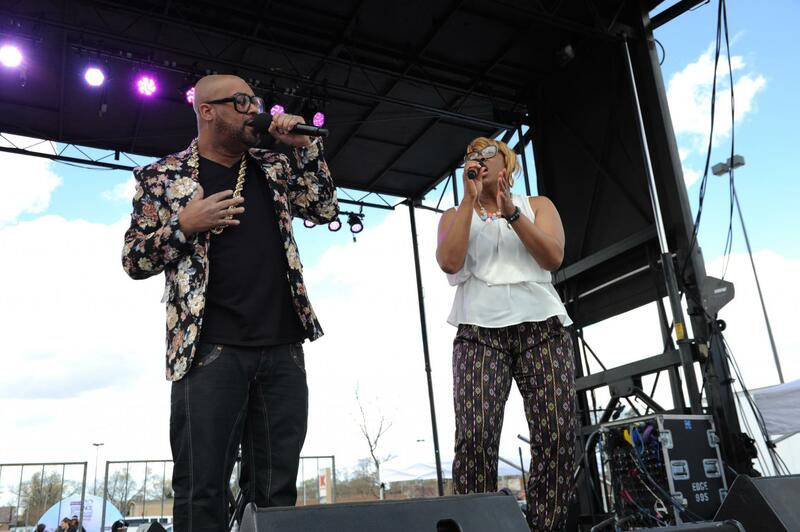 Here's Kindred The Family Soul in musical harmony as they serende the crowd.